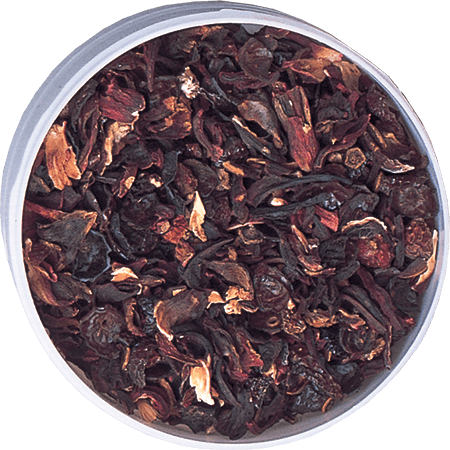 The English have enjoyed rosehips as a herbal beverage for centuries. 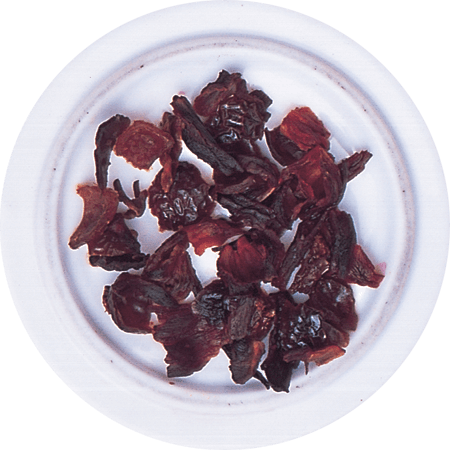 Its characteristic tart flavor is softened here with Hibiscus flowers. 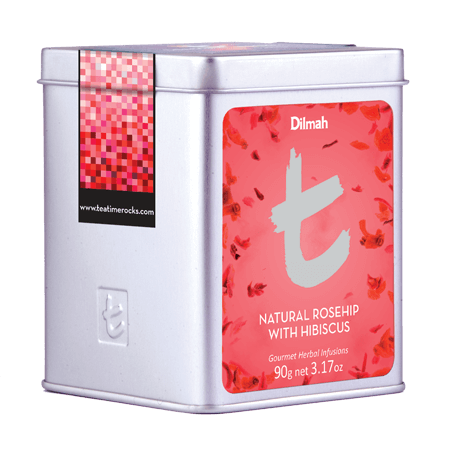 Reputedly a rich source of natural antioxidants, Rosehips and Hibiscus flowers produce a red infusion with a strong fruity aroma. 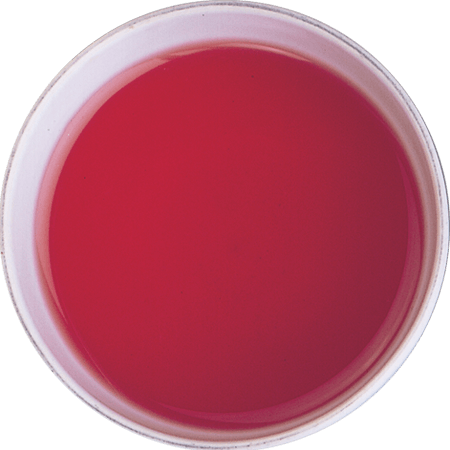 The combination has an intense but balanced flavour and can be taken with Honey to keep it natural.